It is crazy to think that just in a couple of weeks autumn will begin. Over the course of the summer, there are some items that I have tried or read that I love and want to share with you. Some of these items have been worked into my everyday routine, for leisure, or productivity. I would love to know if you have tried or loved any of these items too! Since this past Friday was #nationallipstickday I thought it would only be fitting that I showed you some of my favorite summer lip colors. 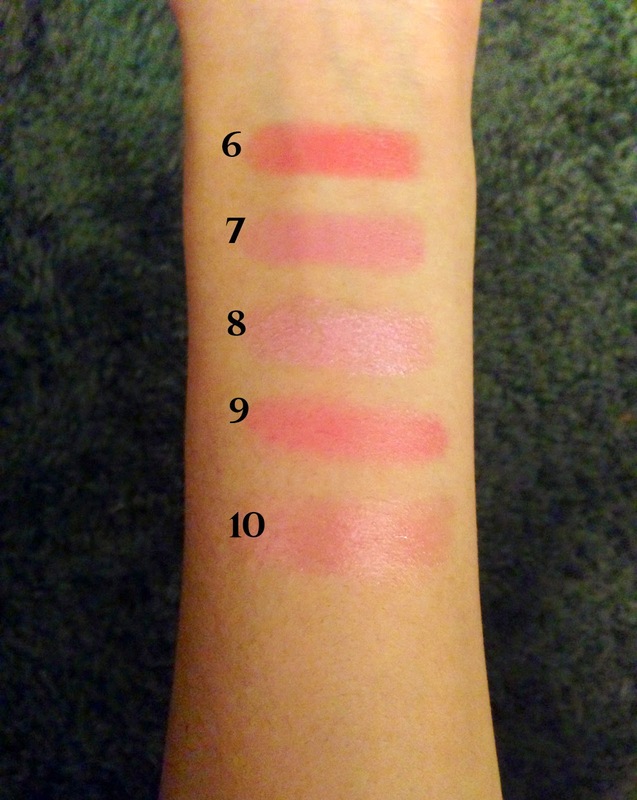 I have really been loving blush/ pinky nudes so I have a variety to show you! I have a very simple skin care routine. I find that when it comes to using products on my face, less is more. Over the last couple of years I have been trying out new products that really work for my skin and provide the results that I want. I have oily skin, so I like to try to keep my skin as clear as possible so that breakouts can be minimized. Pink lipsticks are usually my go to and safety color. A softer pink enhances my lip color, where as a vibrant pink is nice for events. I like to wear bright pink colors on days I want to feel bold and daring. Most of all, I love the way the color pink compliments my skin tone. 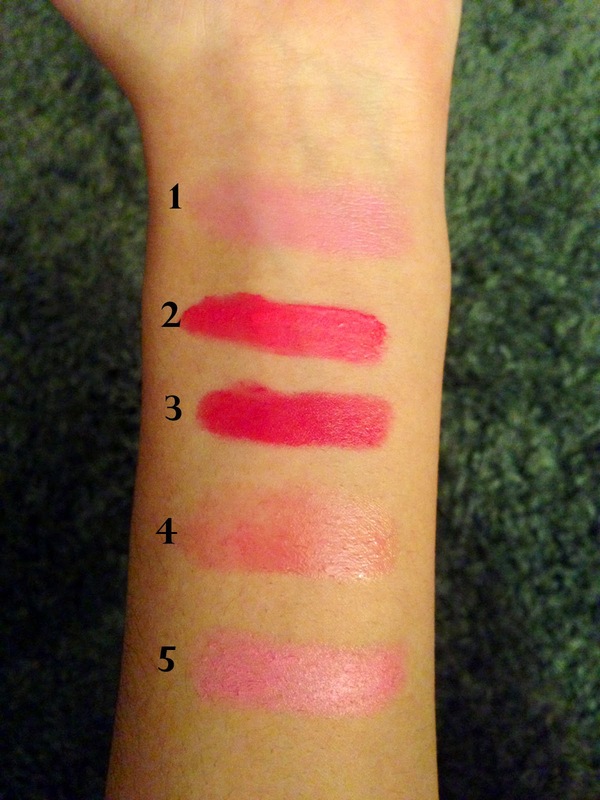 Today I want to show you my top ten pink lipsticks, lip balm, and lip gloss. 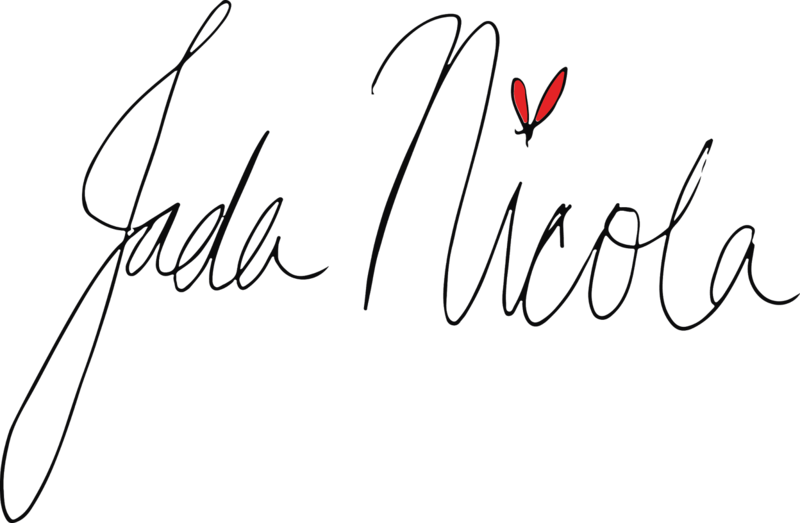 Show me your favorite lip products using #jadanicola. I am always looking for new products to try out! Don’t forget to follow me on Instagram, Pinterest, and Twitter for updates.